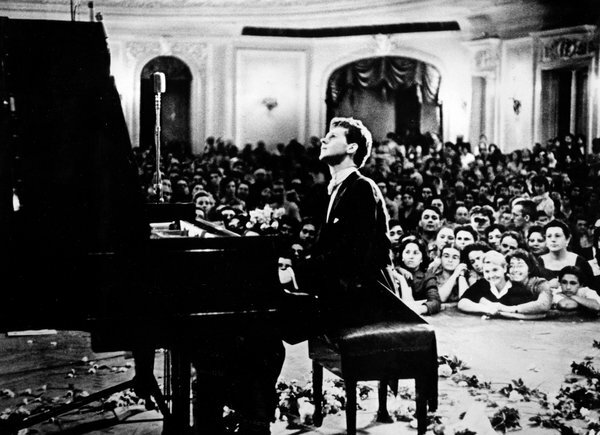 The victory of American pianist Van Cliburn in the first Tchaikovsky International Competition in Moscow in the year 1958, at the height of the Cold War, inspired a group of music teachers and citizens of Fort Worth, Texas to establish the Van Cliburn International Piano Competition. 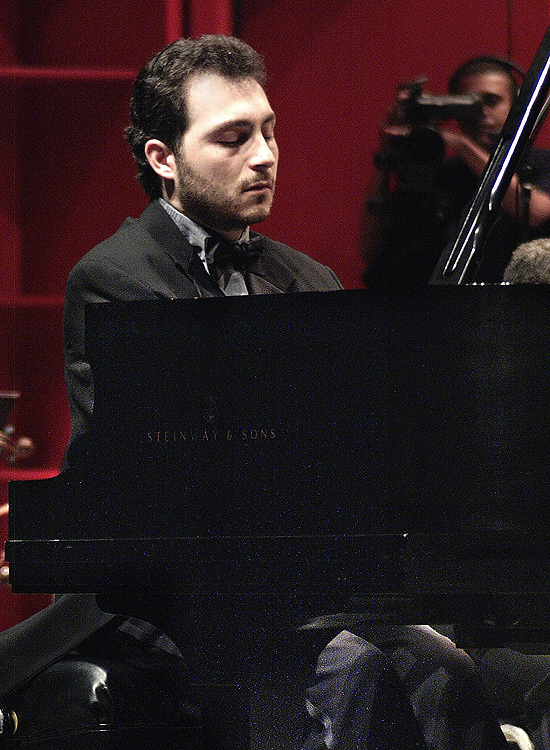 The first edition of the competition, which is celebrated every 4 years, was in the year 1962. 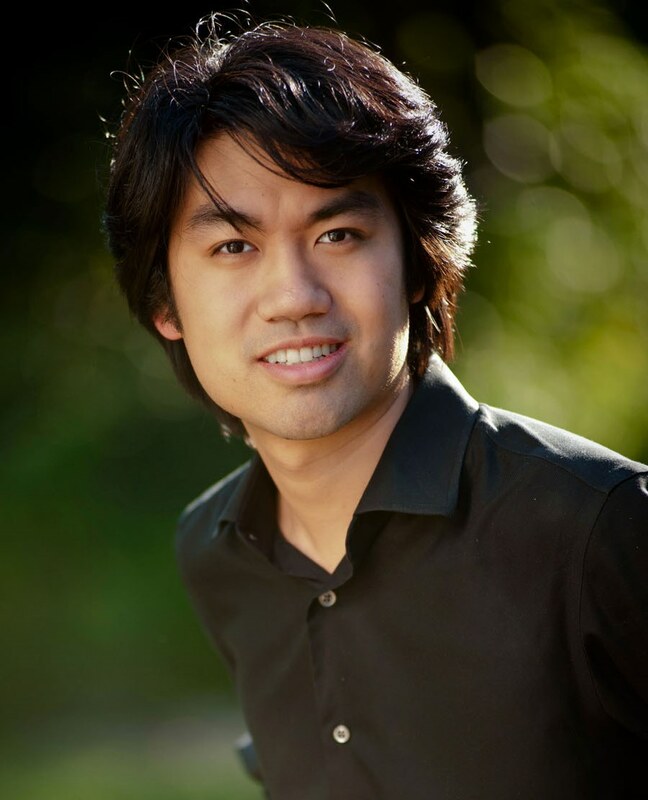 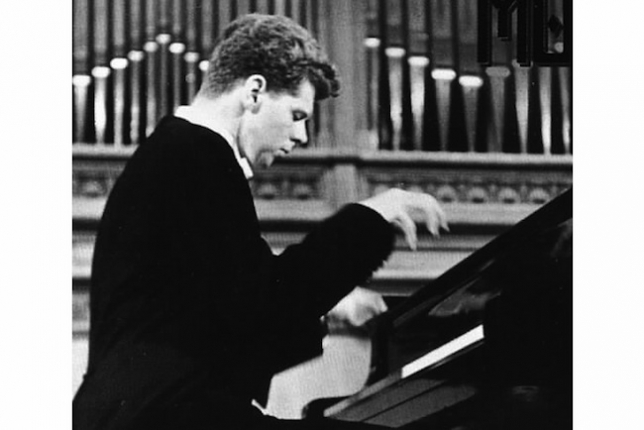 Van Cliburn’s reputation rapidly attracted young pianists from all around the world, turning this competition into one of the most successful worldwide. 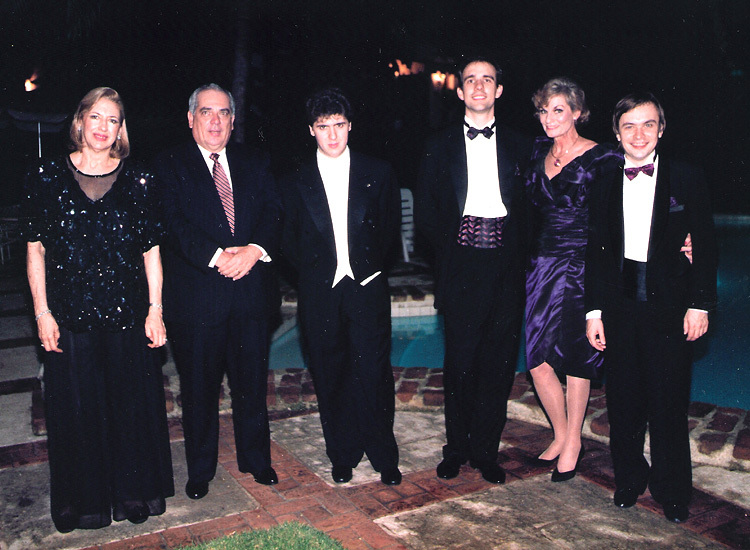 In the year 1993 Sinfonía offered the project of celebrating a concert with the winners of the renowned competition to don José León Asensio, President of Grupo León Jimenes, who were then celebrating their 90th anniversary. 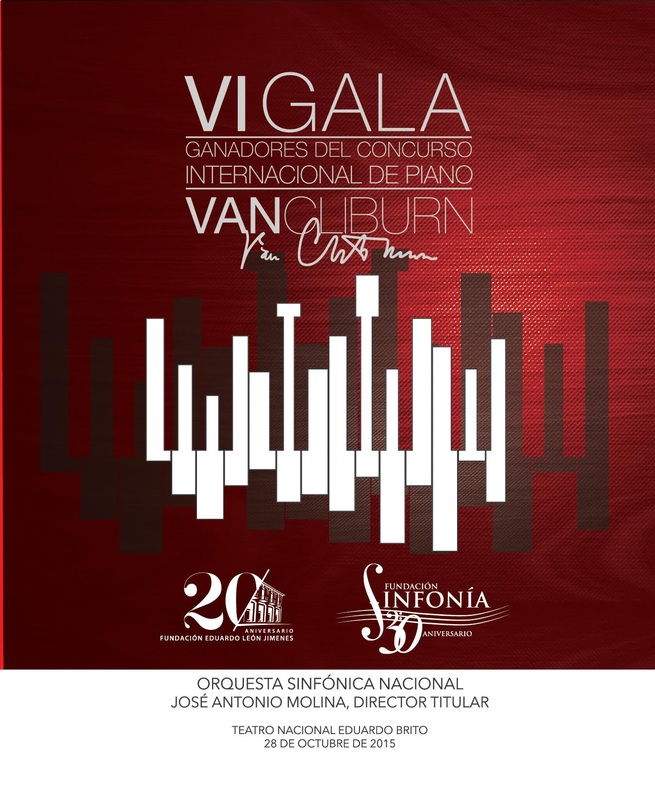 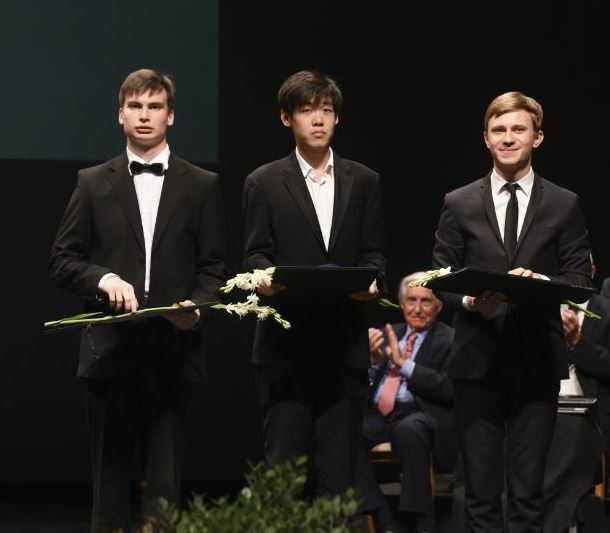 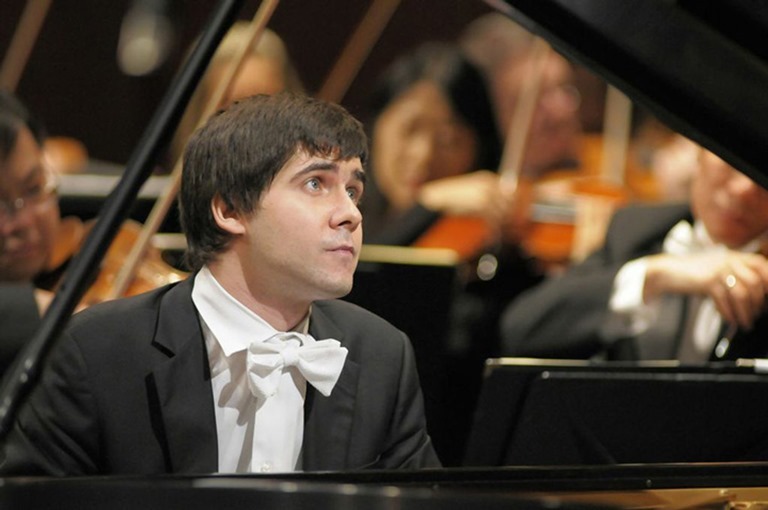 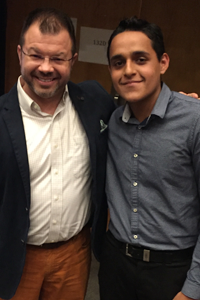 Since then, every four years, all the enthusiasm of the prestigious group goes to the preparation of the gala presenting the winners of the Van Cliburn International Piano Competition. 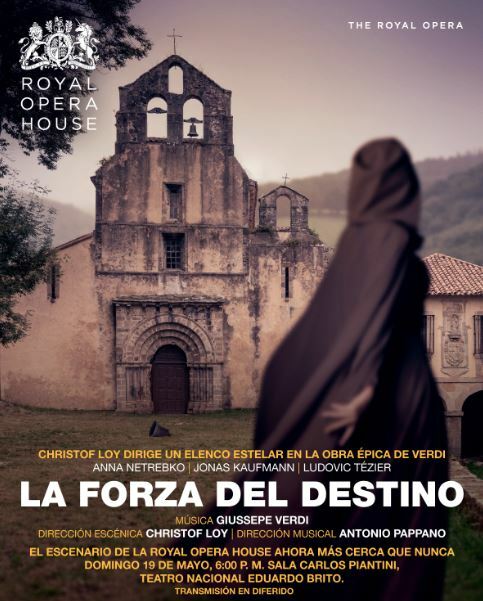 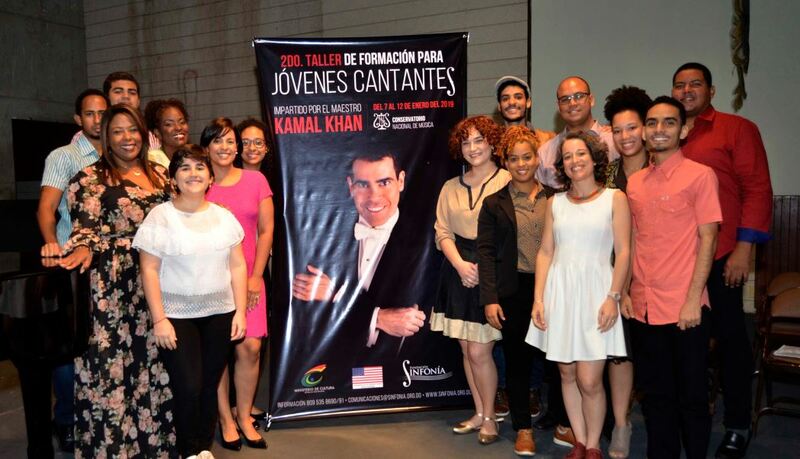 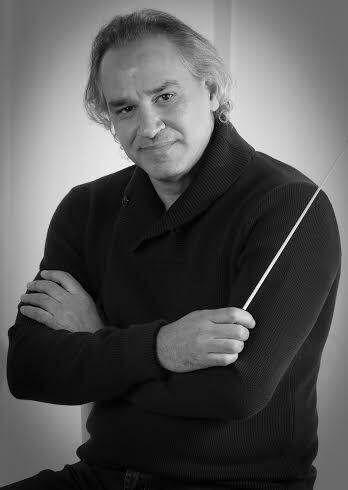 Also have come to Santo Domingo as soloists for the Santo Domingo Music Festival and for concerts with the National Symphony Orchestra: Christopher O’Reilly, José Feghali, Katia Skanavi, Antonio Pompa-Baldi and other winners that have repeated their performances in our country.